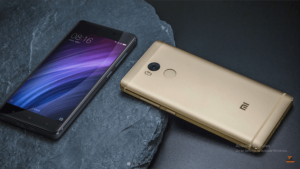 Redmi 4,4A & Prime are latest flagships of Xiaomi.Specs & Comparison..
Home Reviews Redmi 4,4A & Prime are latest flagships of Xiaomi.Specs & Comparison..
Redmi 4, Redmi 4A and Redmi prime are latest flagship phones of Xiaomi. 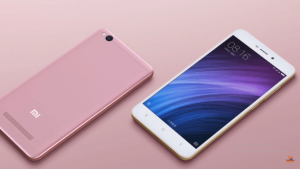 Redmi 4,the successor of Redmi 3 series was an awaited phone and now it came with its three variants.So in this post, I’ll discuss their specs and differences between each other. 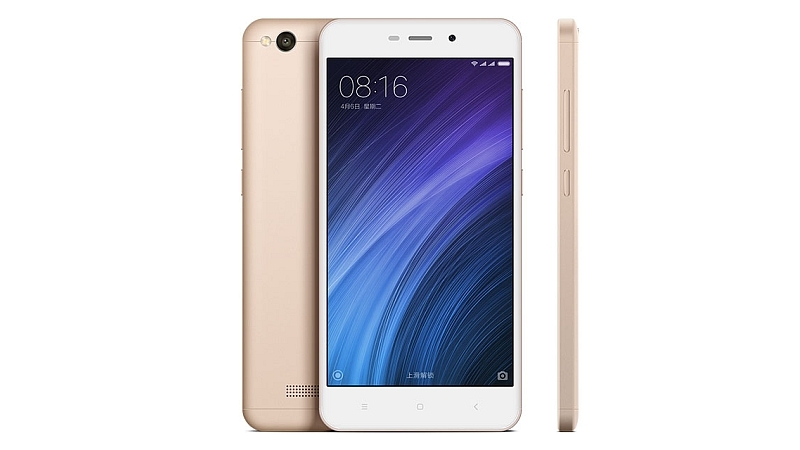 Let’s start with Redmi 4A which has a price of ¥499( around $73.86).It is a 5 inch smartphone with 720p IPS Display.It has fully metallic body and in the processor,you get Snapdragon 425 which works on 1.4GHz quad-core processor which is based on the A53 cortex.Here the GPU is Adreno 308.In terms of Memory, you get 16GB internal storage with 2GB RAM which can be expandable by microSD.Here the battery is of 3120mAh and the camera is of 13MP+5MP.There is no fingerprint scanner in it,You get only Accelerometer, gyroscope , proximity & compass sensors. Redmi 4 has an upper variant also which is called as Redmi 4 prime/pro which looks same as Redmi 4 but here you get some minor changes like RAM is 3GB instead of 2GB,internal storage is 32 GB instead of 16 GB.Here you get Snapdragon 625 which works on 2GHz octa-core processor and has Adreno 506 GPU.Here you get Full HD 5 inch IPS Display.Basically, here everything is better in Redmi 4 pro/prime than Redmi 4. And the price is ¥899($133.06). So Which is best and a quick recap. 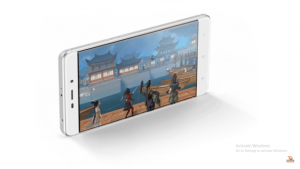 The main highlight here is Snapdragon 625 in Redmi 4 prime.This processor made on the technology of 14nm which is highly power efficient.It is not so high-end powerful processor yes it is too good because for this processor Asus charges around $419 and Motorola charges around $374 in Z play.The processor is not only thing during buying a phone but it is good that you are getting this processor with Adreno 506 GPU in $135. The answer is simple that Redmi 4 prime is better than Redmi 4.And Redmi 4A is good at its price range.